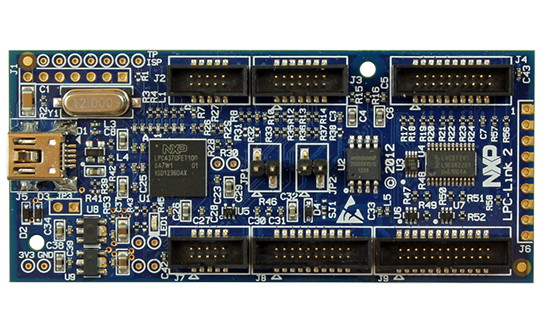 Product Selector Which Board is most suitable for your application? Use our product selector to get the answer in a flash. 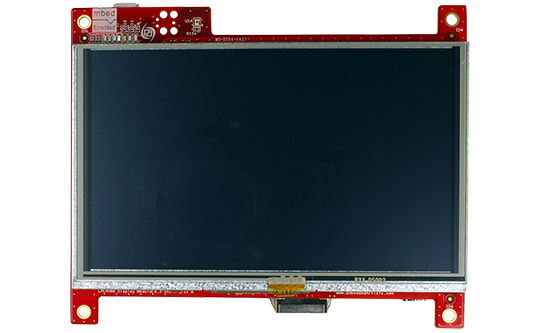 Designing an Intelligent Display Module from ground up is a big challenge and risk – do you have time for that? Best price/performance ratio on the market! The onboard debug interface allows you to get started immediately with program development. Free online mbed-compiler, free MCUXpresso IDE or Keil/ARM uVision IDE can be used for program development. emWin – a high-performance library with a free version for NXP microcontrollers.